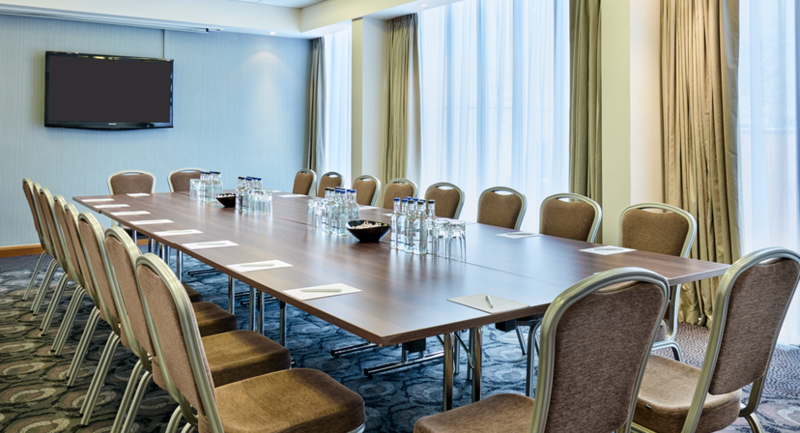 Jurys Inn Cheltenham is ideally located just off Gloucester Road. 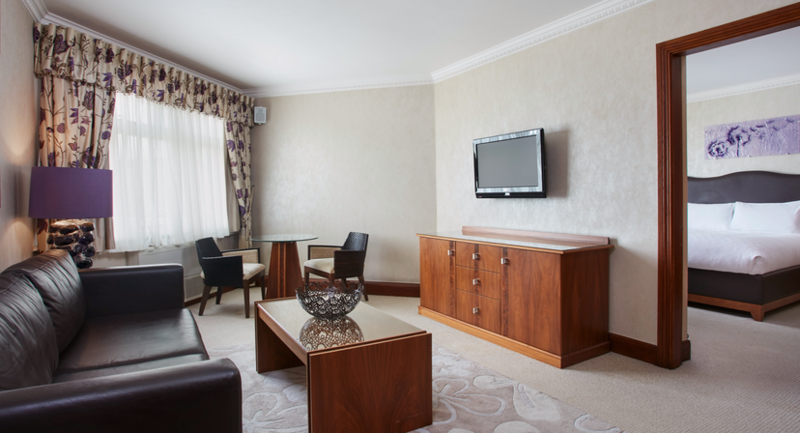 The world-famous Cheltenham Racecourse is just 6 miles away, and we’re 1.5 miles from Cheltenham Spa train station. 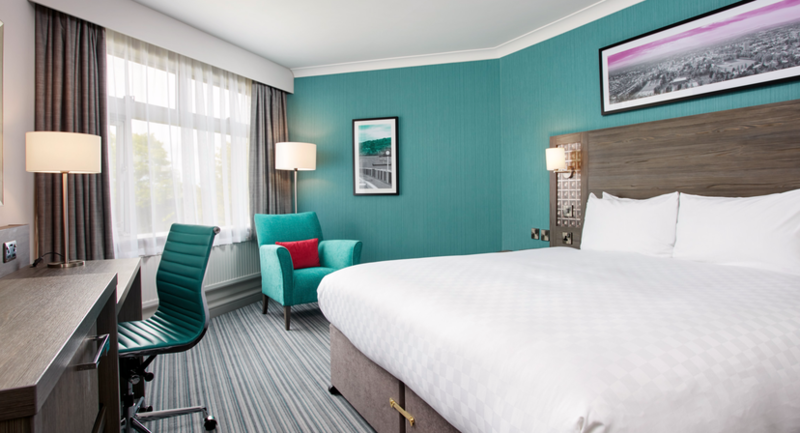 At our Cheltenham hotel, you’ll find 122 stylish bedrooms each recently refurbished as part of our £3.1 million transformation. 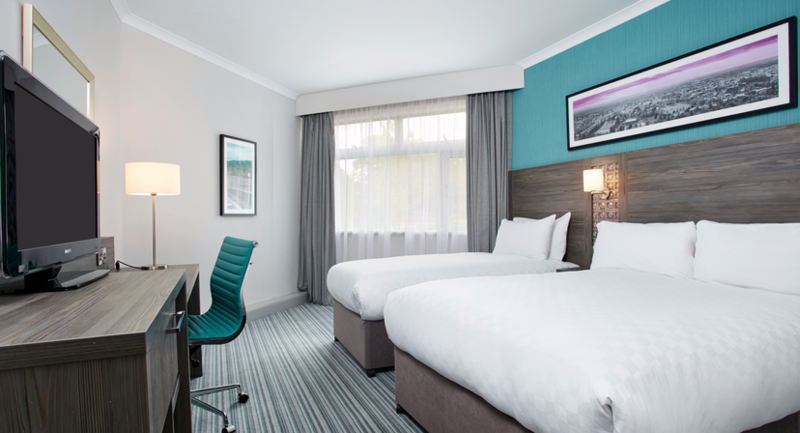 All bedrooms come fully-equipped with the ultra-comfy DREAM bed and duvet by Jurys Inn, a flatscreen TV with Freeview, complimentary WiFi and toiletries. 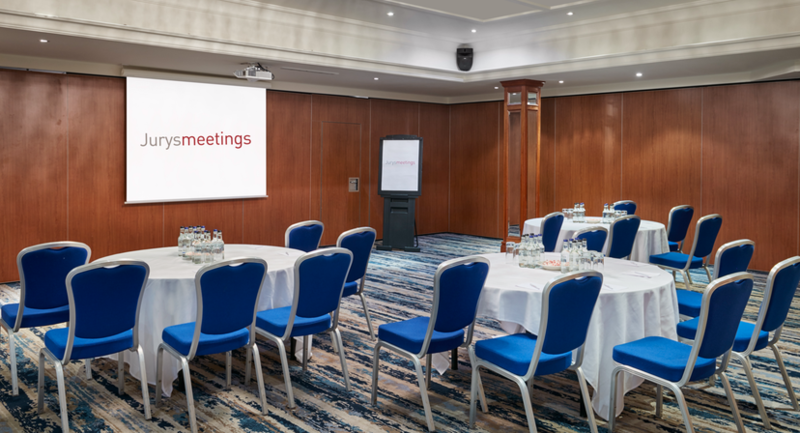 If you’re visiting our hotel in Cheltenham as a business guest, we have top-notch facilities for seamless, hassle-free meetings. 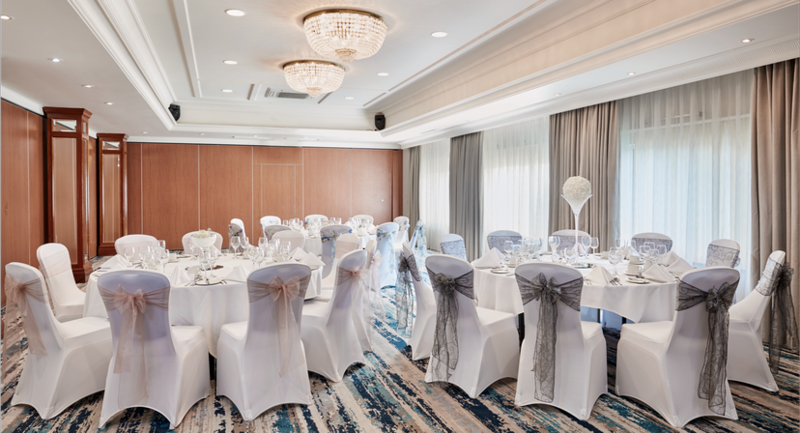 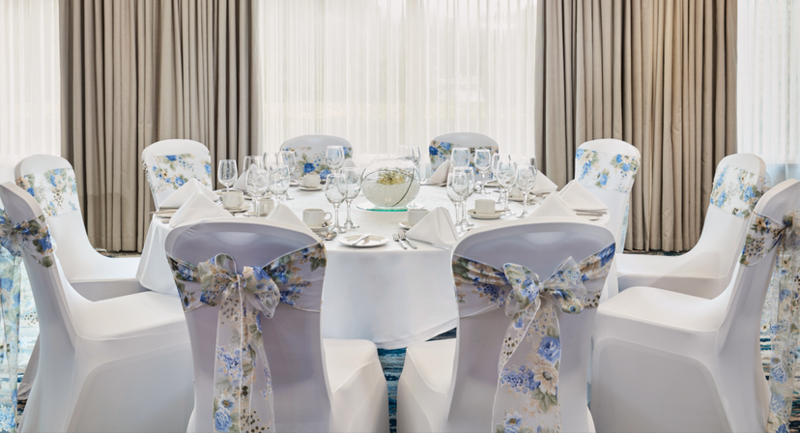 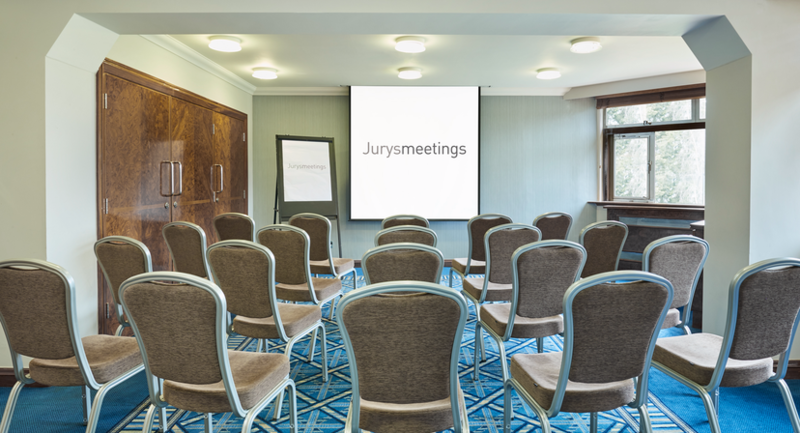 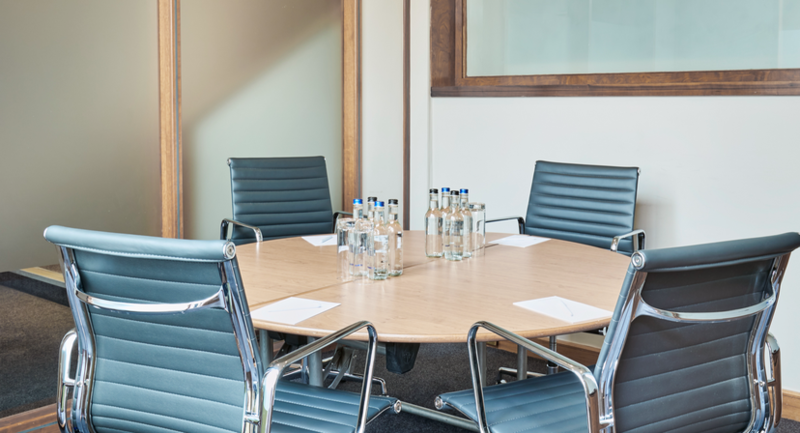 Jurys Inn Cheltenham has 12 fully equipped meeting rooms, including a boardroom and executive suite, which can host meetings and business events for anywhere between 6 and 400 people. 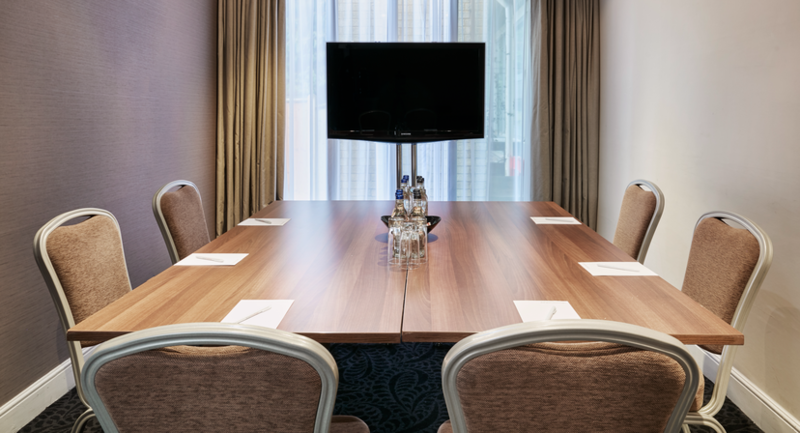 Each of these spaces has air conditioning, a projector and screen, and free BT Openzone WiFi as standard. 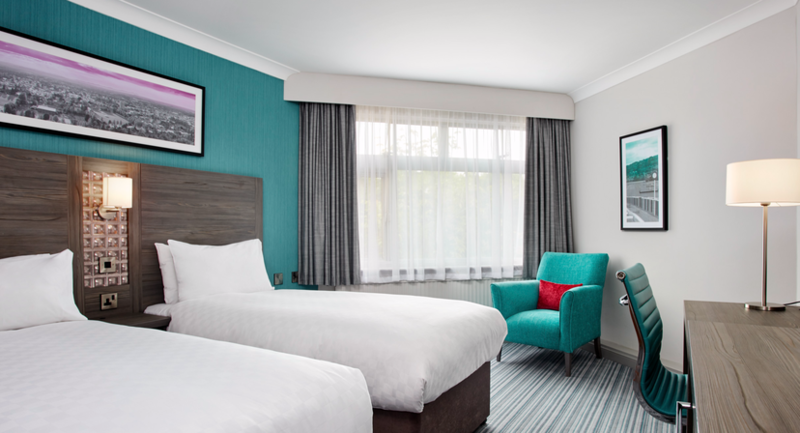 Jurys Inn Cheltenham has its own fully-equipped gym with a heated swimming pool. 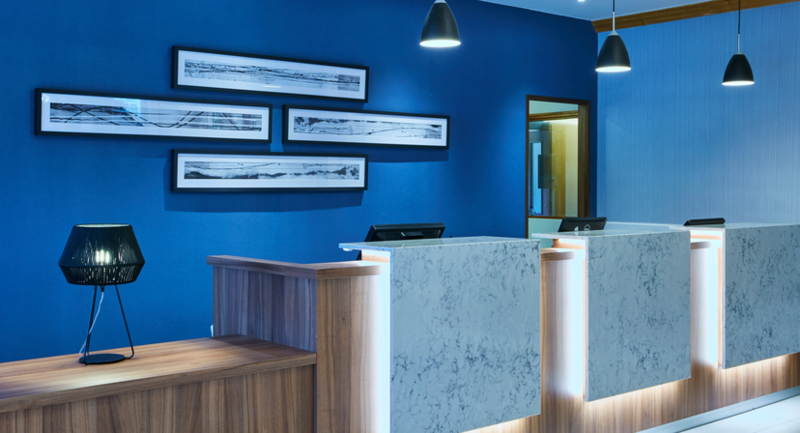 If you’re in need of some pampering and relaxation, we have a steam room and sauna on-site too. 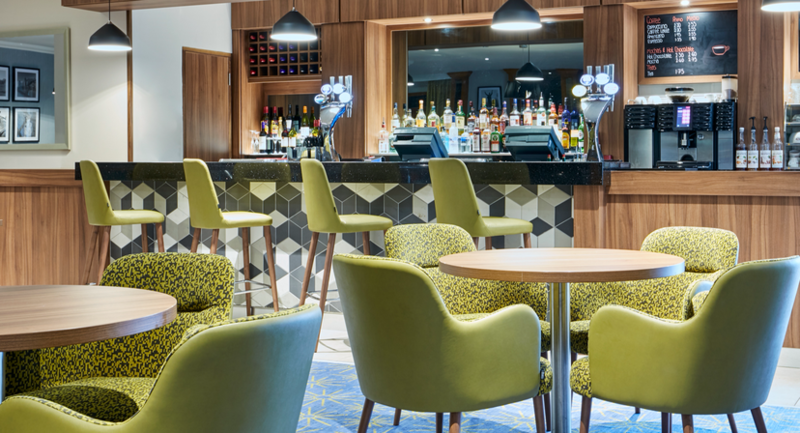 When you start to feel peckish, you don’t need to leave the hotel to find delicious food and refreshing drinks. 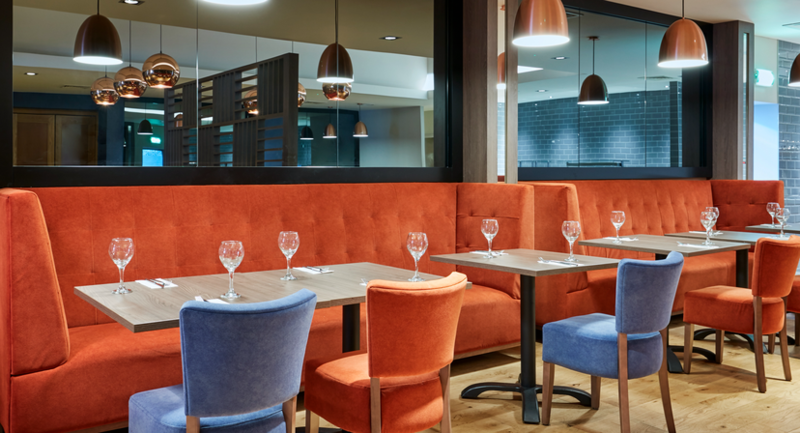 Our Burford Room Restaurant serves dishes from our new menu offering ‘The Kitchen’ while the sleek Lounge Bar is perfect for a post-work drink or light snack after a busy day. 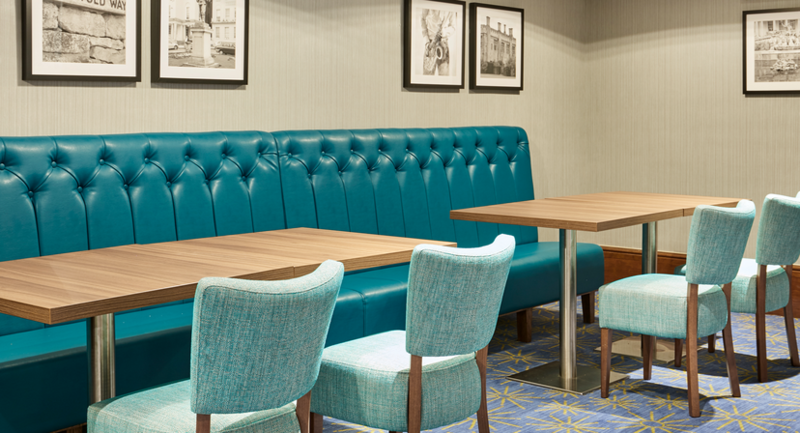 If you’re enjoying the comfort of your own space, you can order food to your door with our room service, available 24 hours a day. 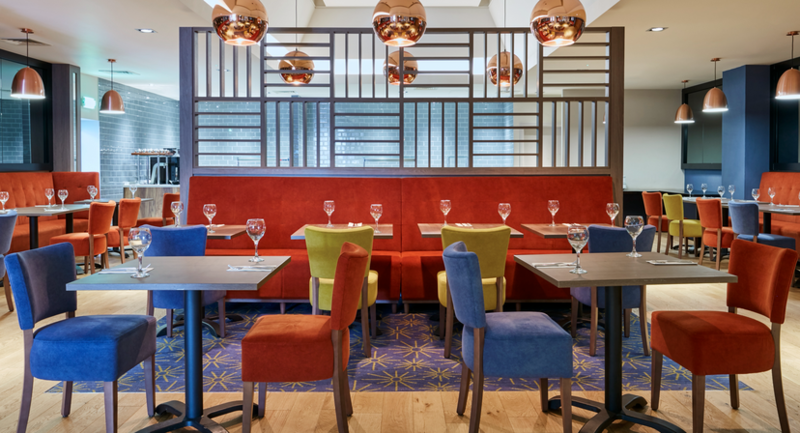 If you’re getting up early or arriving late, we have a smaller night menu from 10pm, so you won’t need to go hungry. 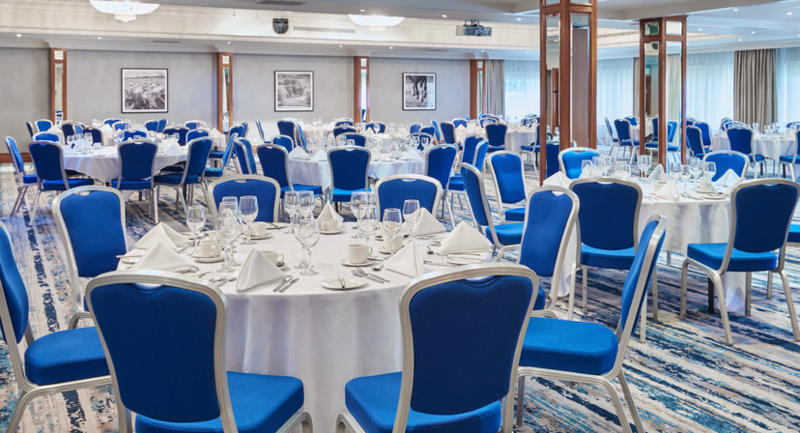 Click Here To See Our Conference & Events Brochure.